Lighting is an essential component of interior design, but it’s easy to underestimate its impact. 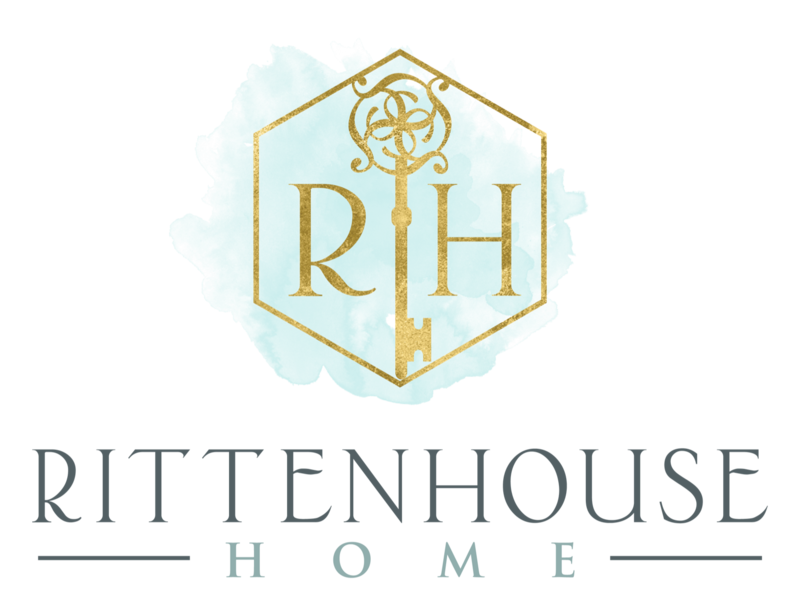 At Rittenhouse Home, we offer premier interior design services in Newtown, so our experts understand how lighting can affect the ambiance and mood of each room. Does your bedroom feature a stunning headboard or a gorgeous painting? Or maybe your bathroom has a lovely antique mirror? Don’t leave the best part of the room in the shadows! Bring those beautiful statement pieces into the light so that they can truly shine. Today’s industrial designs are less warehouse and more refined. To create an “upgraded industrial” style, you should juxtapose sleek, modern design with vintage elements. For example, retro lighting fixtures with artistic details offer an interesting twist to an industrial space. Is your light warm or cool? The answer depends on both the type of bulb and any shade or filter that goes over it. Warm light helps you relax in the evening, while cool light keeps you alert. That’s why an office might have cooler lighting than a sitting room. The hue of your light can also make certain paint colors more or less vibrant. You shouldn’t have to stumble through your home at night or light the place up like Christmas every time you head to the bathroom. Instead, choose subtle illumination through low lights along your staircase and underneath your kitchen’s base cabinets. The right light fixture can be the centerpiece of your new space, whether it is a vibrant color, an unusual shape, or a breathtaking piece of illuminated art. In the dining room, for instance, you can install a large fixture with “wow” factor that hangs 28 to 34 inches above the table, then strategically place a few smaller lights to provide soft, ambient illumination. Which Lighting Solutions Do You Prefer? Are you planning a home renovation? The experts at Rittenhouse Home would be happy to help you create your perfect space. To find out more about our interior design services in the Delaware County area, call 215-310-0095!